10-point touch improves gaming experience by generating a more accurate and versatile response from the LCD screen. Double tapping provides additional convenience by activating the screen without pressing the power button. The X1 Lite proves that beauty and functionality can coexist. The 5MP front camera with 84° wide-angle lens, makes it possible to take the perfect selfie with more friends. That real-time function has crossed over to the Neffos X1 Lite’s front camera. We have what we call “real-time beautify mode.” It makes taking selfies more intuitive. A 5-megapixel front camera comes complete with an 84° wide-angle lens and real-time capability, allowing users to take top quality selfies. A fingerprint sensor is provided for a more secure unlocking option. Sophisticated sensor algorithms allow for 360° unlocking and reduce the time it takes to unlock your phone to a cool 0.2s. Fingerprint data refines with use so the more you unlock your X1 Lite, the quicker and more accurate this function becomes. Selfies can also be taken by fingerprint, making the process of capturing your favorite shots simpler and more efficient. 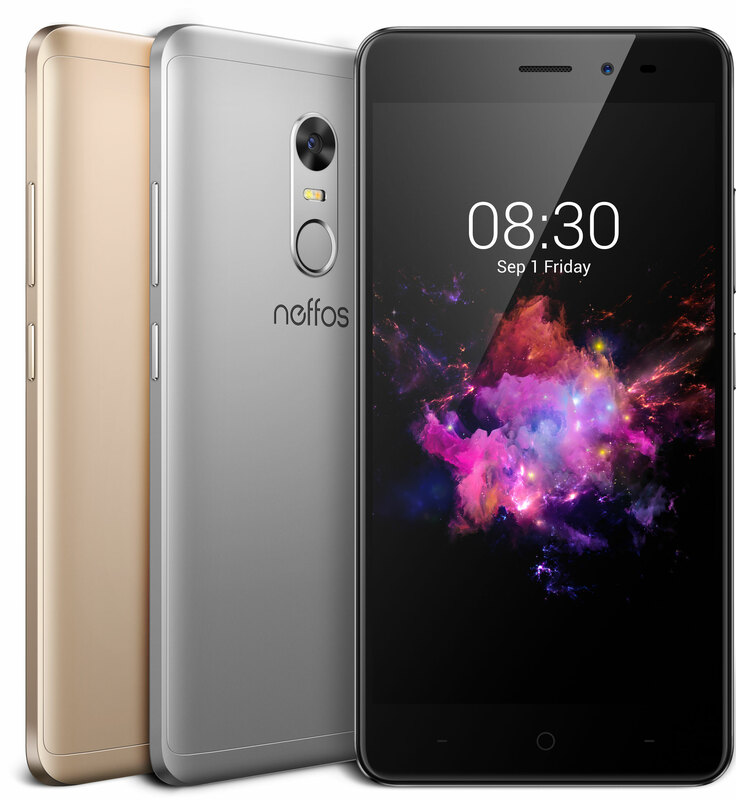 Based on Android 7.0, the X1 Lite operates NFUI (Neffos User Interface) 2.0 making interaction more fluid and natural. A 2550 mAh typical battery replaces the X1's 2250 mAh for additional capacity. Beginning in July, the X1 Lite will be available in Europe, South East Asia, South America, and the Middle East. *According to latest published IDC Worldwide Quarterly WLAN Tracker Report, Q4 2016 Final Release. For further information， visit www.neffos.com/en/product/details/X1-Lite or follow Neffos on Facebook at www.facebook.com/TPLinkNeffos.